Estate Agency runs through Simon’s veins, with nearly 3 decades of experience in the property industry. I’m looking forward to assisting you with the sale of your most valuable asset. 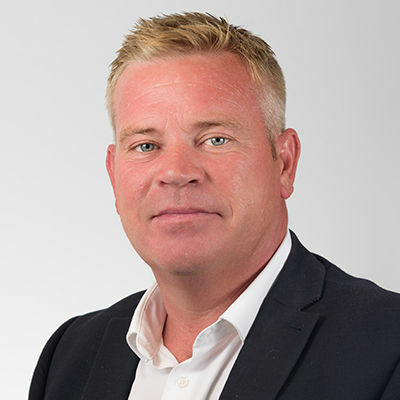 My experience and knowledge of property industry means that you can expect an honest and accurate valuation of your home, and together with fantastic service you can expect to receive from Emoov I’m sure we’ll be the right agent for you.